My recent article for CincyMusic.com covers 5 Tips to Help Solve Your Live Sound Challenges! 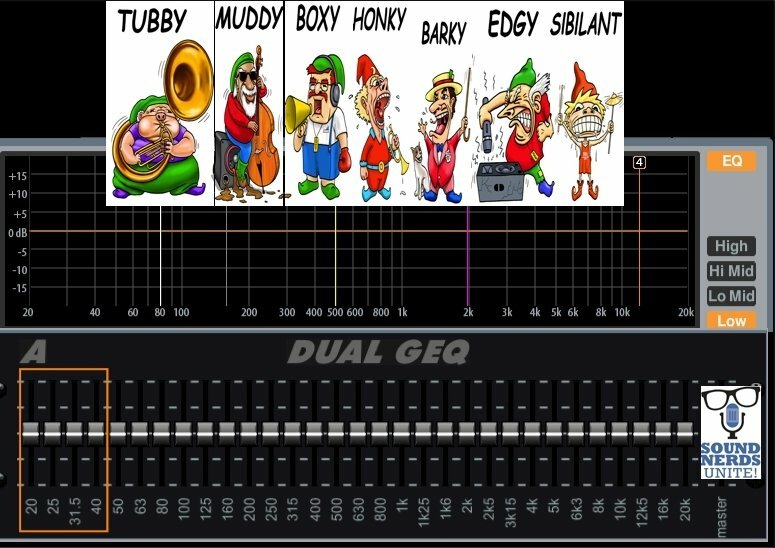 Great for musicians, performers, band leaders and sound engineers! Looking for more live sound tips? Copyright © 2015, Nicholas Radina.